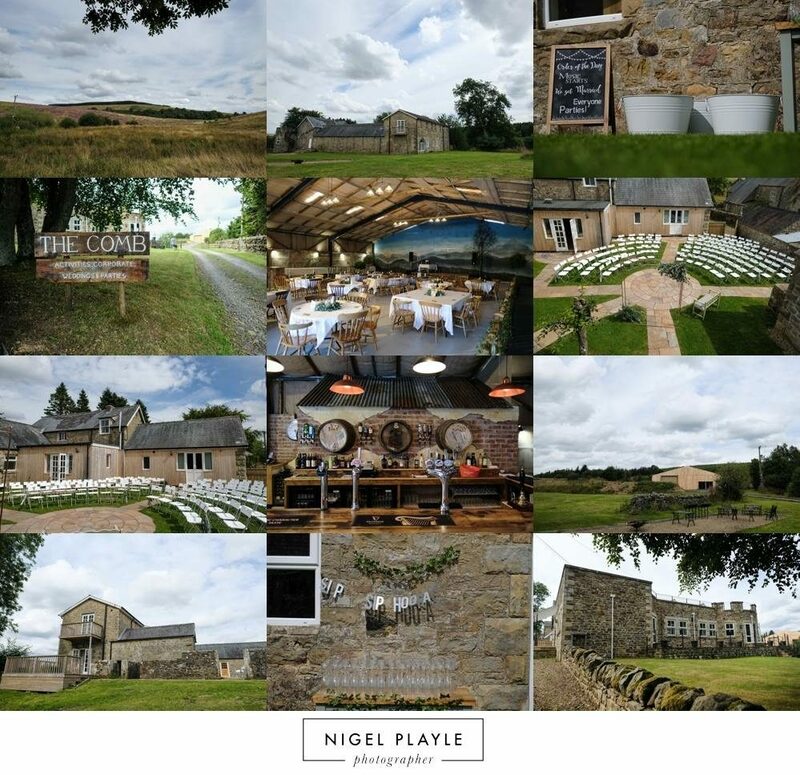 The Comb, is a mini-estate amid the wild beautiful countryside of Northumberland, a location where you can create the wedding of your dreams. Relaxed, breathtaking, flexible and exclusively yours. Why compromise? In a nutshell we provide the venue and let your immagination and creativity take it from there. It’s your wedding and we let you decide what you want, where and when. Our wedding packages involve exclusive use of The Comb, complete with balconies, courtyard, lawns and dark skies barn. The hire is for a couple of days giving everyone time to relax and savour the occassion with family and friends. There is no mandatory catering or drinks packages to restrict your choice and erode your budget. We don’t impose menu’s to suit our bank balance but let you select the caterers and food that best reflects your personalities and the preferences of your guests. Our staff will work with you to provide the reception/ toast drinks tailored to your needs. We run the logistics and licensed bar on your big day allowing you to focus on each other and soak-up an occassion to generate a lifetime of memories. As part of the package you have 2 nights exclusive use of the main Comb building. A converted 200 year old stone border farm sleeping 20 of your close family and friends, allowing everyone time to bed-in and feel at home. After close friends and family arrive and settle why not host a relaxed barbeque on the lawns of The Comb against a backdrop of orange/red sunsets over the big country horizons of Kielder Forest. Alternatively a dinner in our dining room (seats 35-40) or a torchlit supper under the awesome star scapes in the heart of the largest dark skies park in Europe. Perhaps chill with a few drinks in the Comb bar as you savour the big day ahead. An informal breakfast allows everyone to mingle and sit down according to their own timing, a perfect occassion to build new friendships and cement old ones. 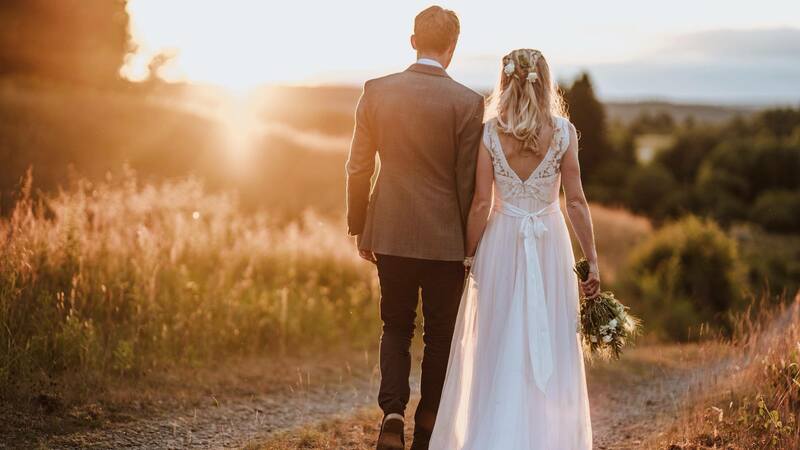 Brides can then use spacious but discrete bedrooms to prepare at their own pace while the more adventurous may wish to explore the wonders of Tarset country. Walks, bike rides, golf or clay pigeon shooting can be used to vent nervous energy. Others like to bike down the valley with children to the friendly Hollybush Inn to meet the locals over a pint or maybe enjoy an Ushers/ Groomsman’s lunch by the fire. As wedding guests arrive, reception drinks can be hosted in the courtyard, dark skies balcony or The Comb bar and terrace according to your choice. You have a choice of stunning locations for your ceremony. 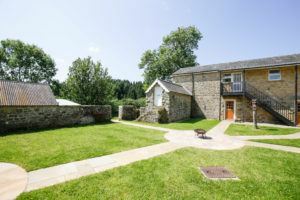 The lawns overlooking the tree lined natural ampitheatre down the Tarset valley; the courtyard or our dark skies shed. Our dark skies shed is beautifully set-up for a wedding reception, speeches and party. Post ceremony celebratory drinks and mingling can occur here or on the lawns. 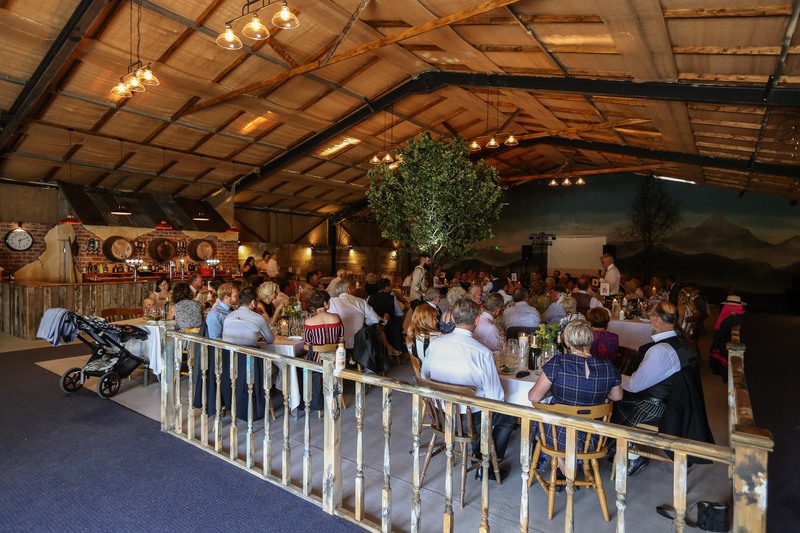 Complete with traditional licensed bar, dancefloor and stage, the dark skies barn is the place to dance into night with a party to remember creating the perfect end to the perfect day. Disco, live band or ceilidh it is ideally set-up for every preference. Large bar & lounge, TV lounge, large dining room, fully equipped country kitchen plus a snug complete with log burner. Dark skies balcony, bar terrace, courtyard & extensive lawns. Exclusive use of the dark skies shed for your wedding day including licensed bar, toilets, food preparation room, dance floor & stage. Tables, chairs, tableclothes, cutlery, crockery & glasses (wine, water & champagne flute) for up to ninety. 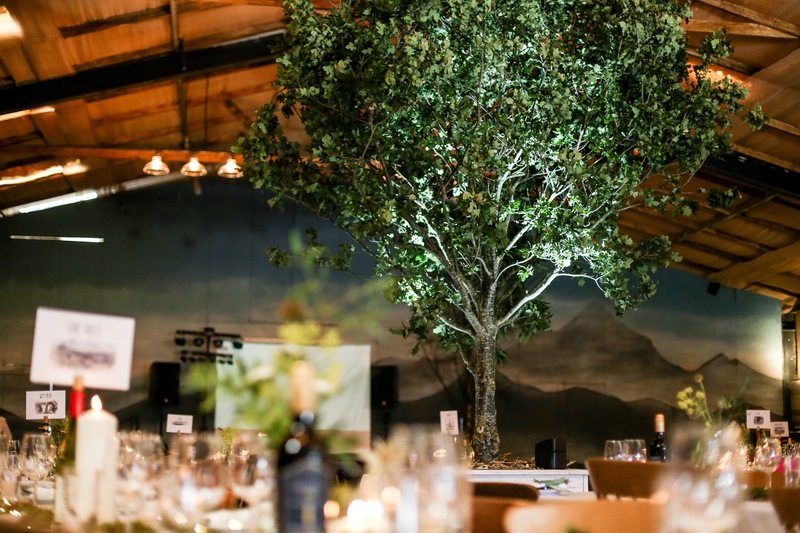 Choice of locations for your ceremony including lawns overlooking forest & valley; dark skies barn; courtyard or dining room (for more intimate weddings). Fully staffed and licensed bar on the day of your wedding plus handling of logistics on the day such as furniture moving and similar logistics. Our wedding venue package includes all of the above. To explore your wedding at The Comb, just click below!